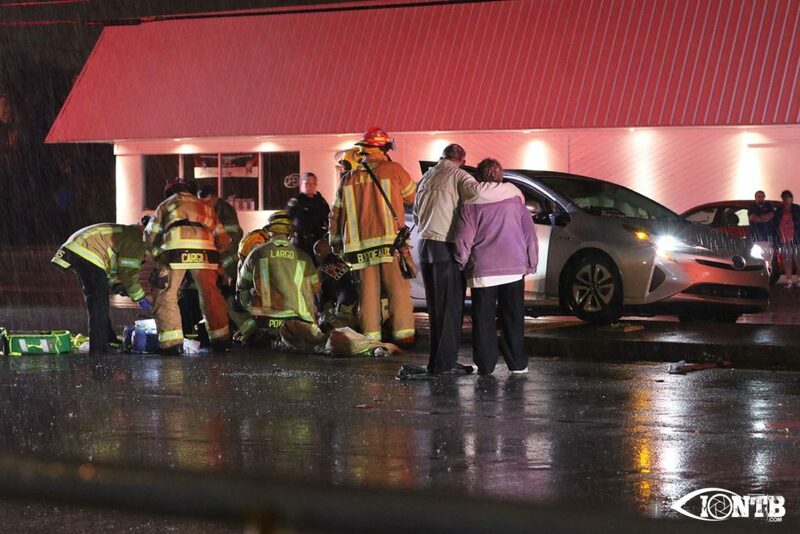 The most critically injured occupant was transported to Largo Medical Center. At least two others were transported to Bayfront Heath St. Petersburg as trauma alerts. One additional occupant, 41 year-old Devone Soto of Largo was transported to Largo Medical Center Hospital. The critically injured female rear seat passenger was pronounced deceased at Largo Medical Center. 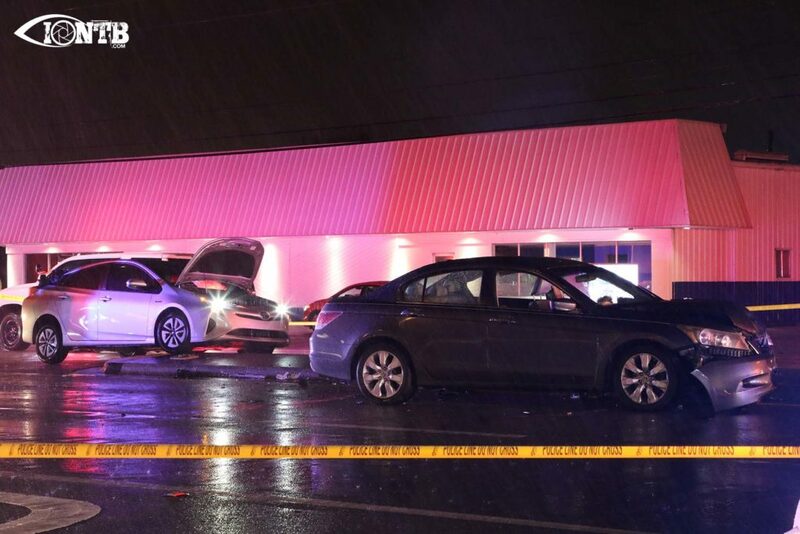 Soto was driving the gray Honda sedan that struck the Prius. 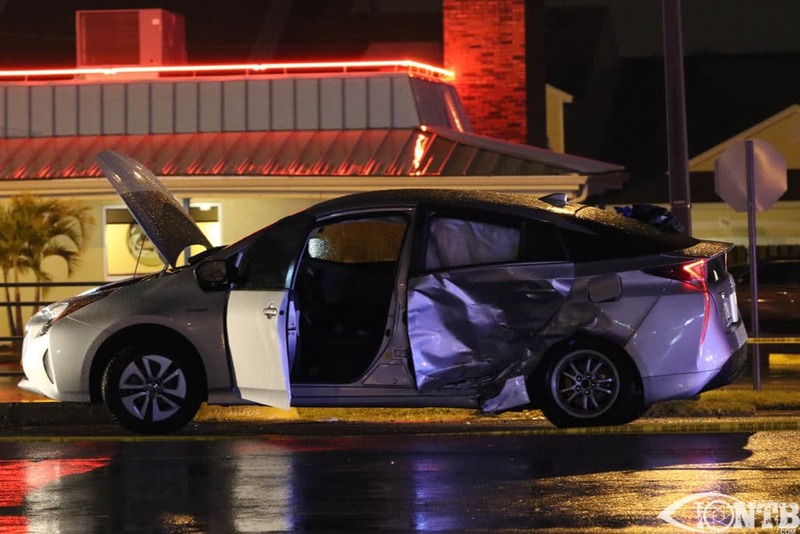 The Prius reportedly entered into Soto’s pathway leading to the collision. Officers from Largo Police arrived at Largo Medical Center to further investigate the crash. The arrest affidavit reports that Soto was giving off an odor of an alcoholic beverage, unsteady on feet, and having bloodshot and glassy eyes. Soto told officers that he, “was not going to be arrested.” He reportedly took a fighting stance and clinched both fists. The officer struck Soto as he took steps toward him. Soto struggled with two officers for some time while refusing to be handcuffed. Multiple officers responded to the hospital and assisted taking Soto into custody. Soto is facing charges of Battery on a Law Enforcement Officer, Resisting an Officer with violence, and Driving under the influence. 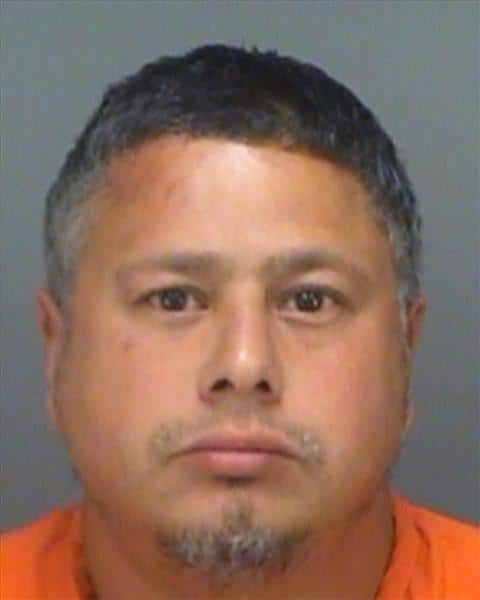 Soto was booked into the Pinellas County Jail where he remains as of the date/time of the article.